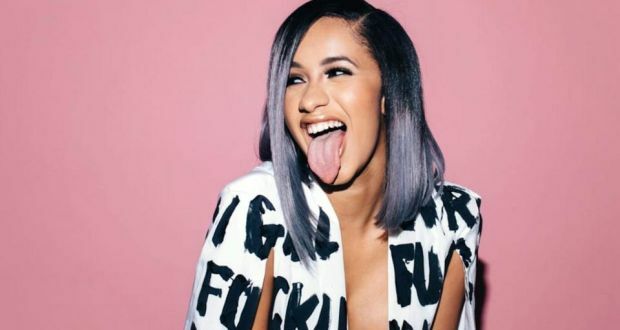 Cardi B Gets New Tattoo Against Her Haters: "WE GON WIN"
Cardi B has been going through a rough time in the past few weeks. She’s been making headlines for all sorts of reasons, from violent incidents to musical performances for humanitarian causes. In what seems to be an attempt to commemorate this time in her life and solidify her positive outlook, the rapper got herself a new tattoo. Cardi Venom showed off the new ink to her social media. The photo shows the ink etched into her skin, lettering that references some of the artist’s lyrics that were inspired by a popular adage: ” Knock me down nine times but I get up ten.” The tattoo refers to the latter part of the saying, focusing on the positive outcome.